Oh my – a new challenge!! 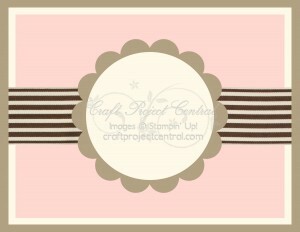 A dear friend of mine, Buffy Cooper, is a design team member over at Craft Project Central. Every month, each design team member creates fabulous projects, and you can get the tutorials & templates for ALL of the projects, just by subscribing – either for that month, or several months, etc. If you’ve been enjoying seeing my card submissions for these challenges, I like to challenge YOU to enter your own card! You don’t have to be a Stampin’ Up! demonstrator to enter – and it’s all in good fun! I hope you’ll head over to the Craft Project Central page, and have a look at the cards the design team made for this sketch challenge – and maybe enter yourself! Next Next post: Thank You – I’m a Featured Artisan! 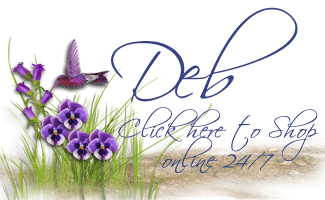 Love this card, Deborah! Great take on the sketch!! Thanks for playing along. What a fun card, Deb! I love all of the hearts. Great use of the sketch! 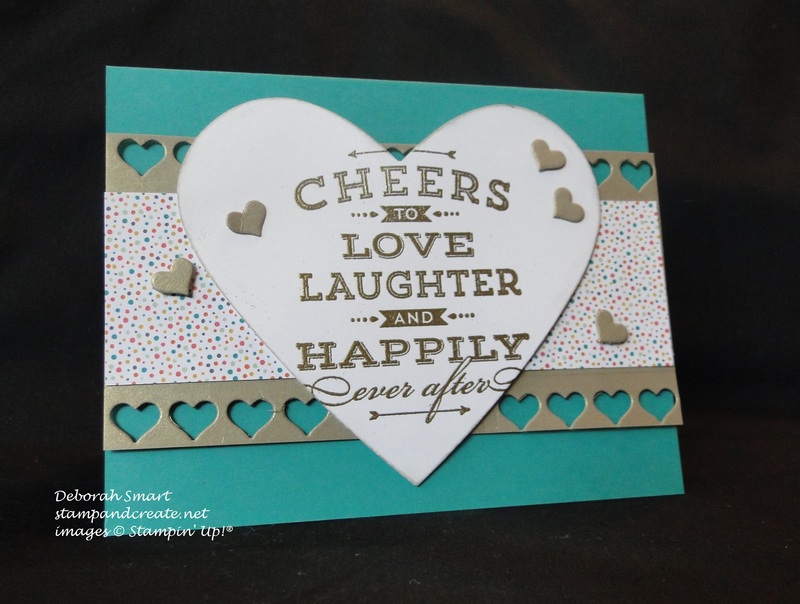 Thanks for playing along with the Creating Pretty Cards challenge. Thanks for providing a great sketch, Yapha! It was a lot of fun; so glad you like how I used the hearts.